Your blood simply bleeds scarlet and gray. 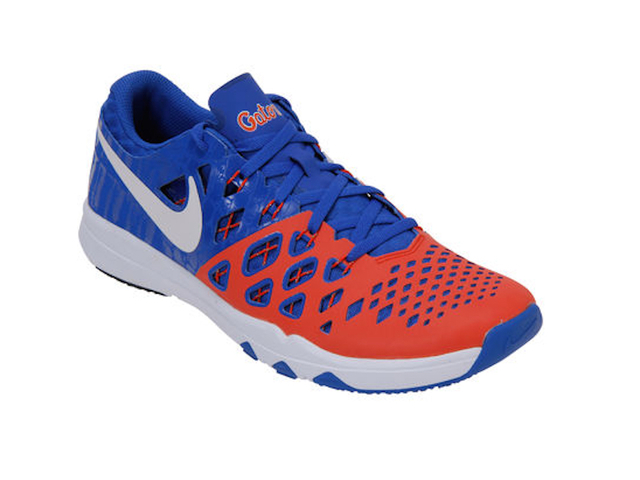 Or orange and blue. Or maybe green and white. Whatever school gets your allegiance, there are some unique things out there that are must-haves for the ultimate college sports fanatic. From speed trainers to cushy flip-flops and shower slides, Fanatics.com has something for everyone's feet. The site even features high-top kicks and Lillybee U Women's Rain Boots . Manta Sun Shelters set up in seconds and provide 50+ sun protection, according to seller Sports Fan Outlet . 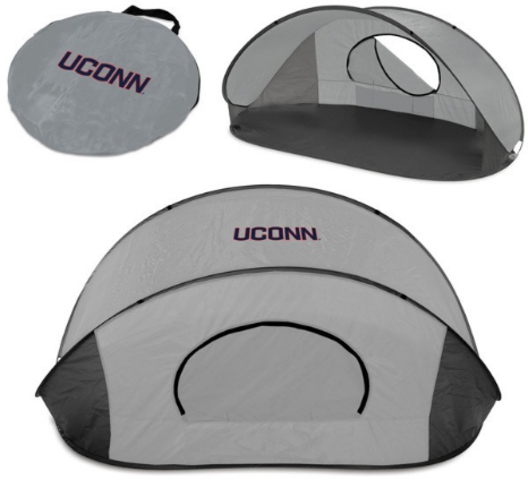 They retail from about $80-$100 and several websites offer these with college sports team logos for those who tailgate. 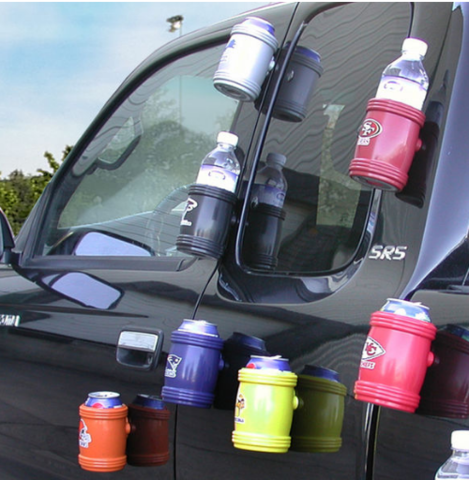 Hauling stuff to your tailgating party? 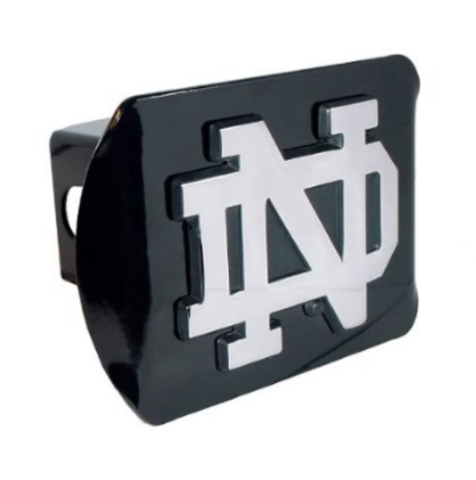 Cover the trailer hitch with something that shows your team spirit. These retail for less than $50 on Amazon.com . 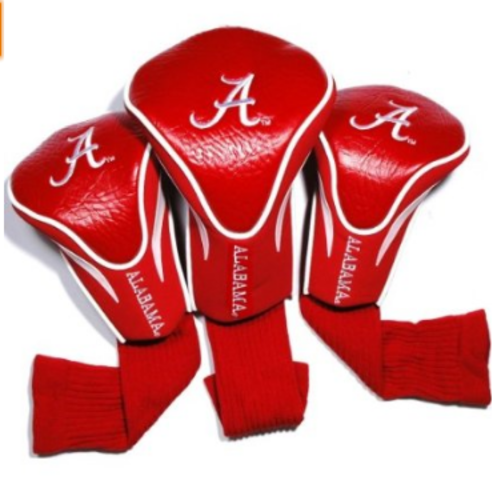 These golf club protectors may be purchased on Amazon in packs of three. They are embroidered. Tailgators won't lose their beverages with these magnetic koozies, available with college sports logos on them.